March 2017 is the 10th anniversary of Allison Sudradjat’s death. Allison planned to visit several Australian aid programs in Indonesia when she was tragically killed in a plane crash. Allison was a dedicated diplomat, aid worker and humanitarian. She is remembered for her compassion and commitment to improving the lives of Indonesians and Papua New Guineans. A passionate AusAID officer, Alison had an extraordinary impact on her colleagues, both in Canberra and the Australian missions of Indonesia and Papua New Guinea. She is respected and admired as an inspirational leader. Allison was deeply passionate about education as one of the pillars of development. In her 18 years with AusAID, she poured her significant energy into education activities and dedicated her life to humanitarian work. Her intellectual and practical approach to the challenges of development was truly extraordinary. 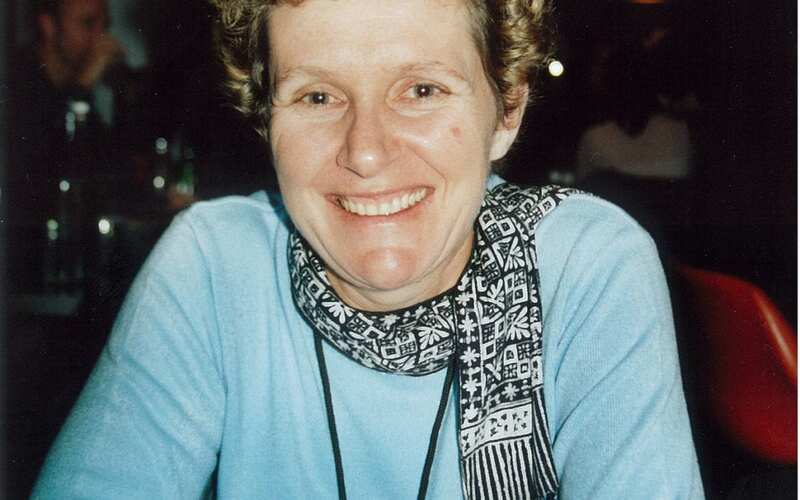 In memory of Allison, the Allison Sudradjat Prize was established. It provides six Australia Awards Scholarships to outstanding scholars and current or emerging leaders each year. Four scholarships are awarded in Indonesia and two in Papua New Guinea. So far, twenty Papua New Guinean’s have been awarded her prize. In commemoration of Allison Sudradjat, Australia Awards in PNG have produced a short video that interviews some of the Papua New Guinean recipients of the Allison Sudradjat Prize. Alexander Rheeney and Pamela Toliman were awarded the prize based on their outstanding leadership qualities. In this video, they share their experiences as recipients of the Allison Sudradjat Prize and how they have made an impact in their respective communities and fields of work. The Australia Award Allison Sudradjat Prize is a way that Allison’s hard work for education and contributions to development can continue in her name.